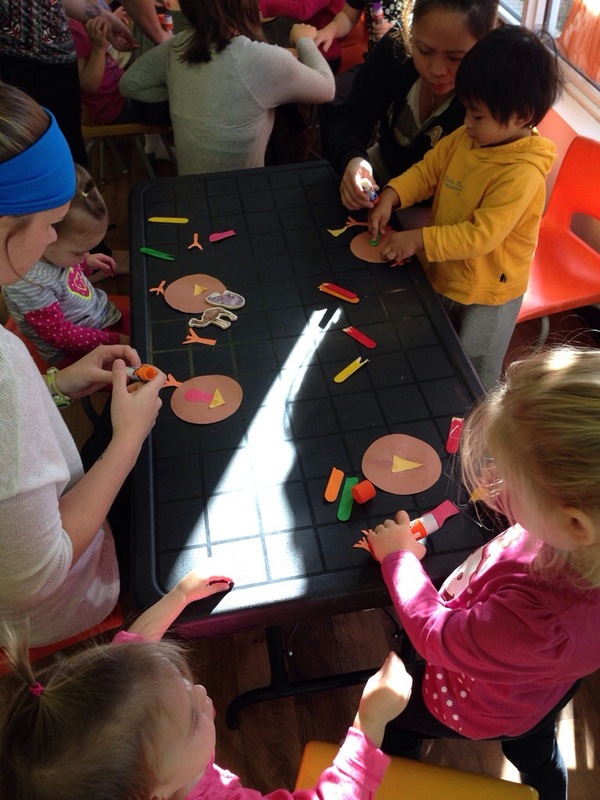 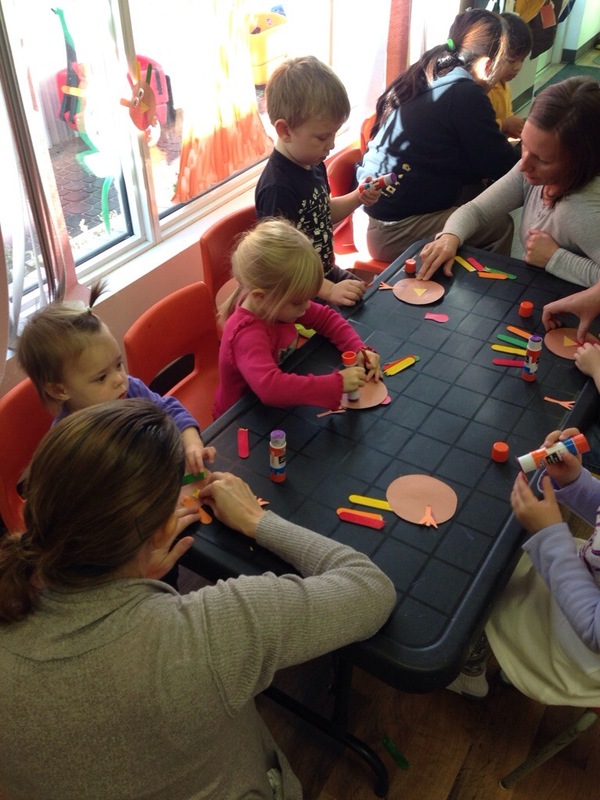 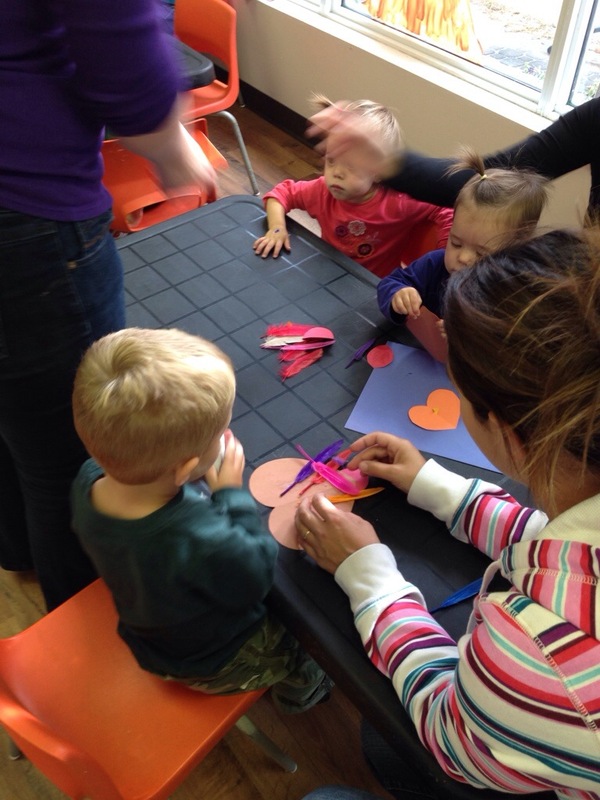 This week our theme at playroom was thanksgiving. 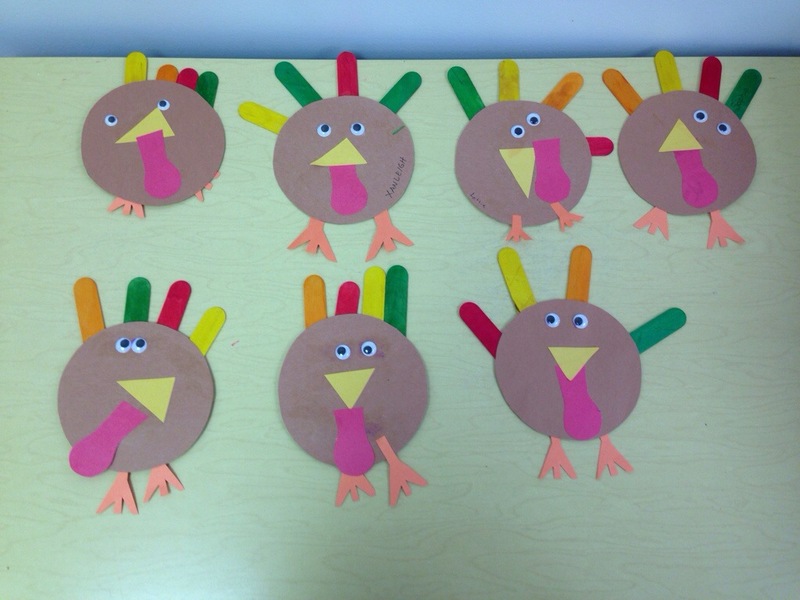 We made a couple of different types of turkeys. 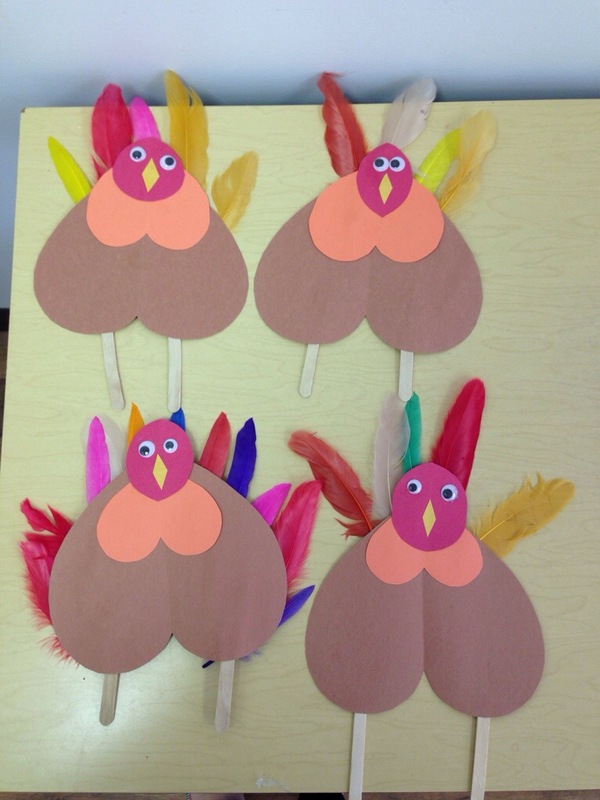 Happy Thanksgiving from everyone at CFY. 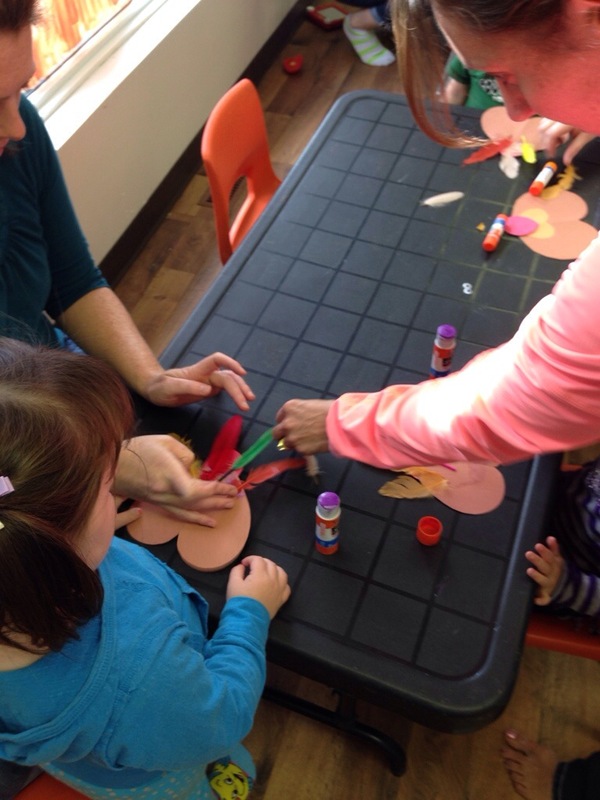 We hope you have a great long weekend and are able to spend it with family and friends.